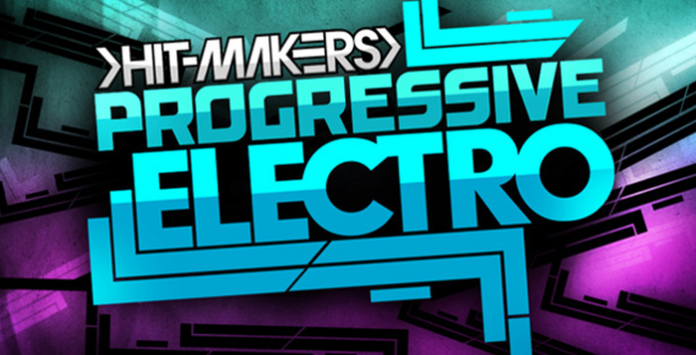 Hit-Makers present Progressive Electro: 412MB of essential EDM tools fusing the best of electro and progressive to devastating effect. Inspired by EDM stars such as Wolfgang Gartner, Chris Lake, TJR and Hardwell, Progressive Electro comes correct with stripped and slick beats, stacked and slammed synths, beefy basslines and epic FX – all bristling with chart-topping appeal. Primed from drag ’n’ drop action, all loops are tempo-synced at 128bpm and key-labeled where applicable. From floor-pounding drums (offered with kick-free and perc-only variants) and hands-in-the-air leads to sub-smacking basses and crowd-teasing FX loops – all can be mixed and matches at will to create hundreds of new track ideas. Producers should expect to find 45 epically massive, relentlessly driving and thumping bass loops as well as 45 individual one shot bass hits for use in any sampler. A whopping 240+ layered drum hits consists of 80 claps and snares, 19 hi-hats, 85 kicks and 71 percussion hits which compliment 60 thunder-charged drum loops with full, kick-free and percussion variants for maximum useability. 25 spot and tempo synced FX loops and hits include epic white noise risers, verb impacts and bleep oriented samples. 44 of the hookiest, most memorable hands-in-the-air synthesizer loops come eq’d and compressed for ease of use and sound quality complete with 50 individual synth shots in a range of textures and sounds. The pack is rounded off with 20 super-funky top loops guaranteed to put a groovy spin on any four to the floor track.